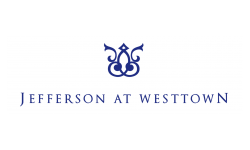 Jefferson at Westtown is perfectly situated in West Chester, PA, right in the heart of Pennsylvania's Brandywine Valley. Whether you are visiting the quaint town, or you call West Chester your home, here are a few attractions that everyone should take the time to experience. Take a trip back to where it all started and enjoy a history lesson on aviation and some of its leading pioneers. The American Helicopter Museum and Education Center focuses on the history, science and technology of rotary wing aviation. Here, visitors will learn about 40 civilian and military autogyros, convertiplanes and helicopters. The museum also features an extensive research library center, where members of the museum can access documents, artifacts, films, and memoirs. Plan a day of strolling the streets of Downtown West Chester, where you will enjoy live music and good eats. Every September over 65 participating restaurants, local bands and shops gather to bring visitors a true West Chester experience. Take a nostalgic, 90-minute ride along the beautiful West Chester Creek Valley. The route runs between Market Street in West Chester, Chester County and the village of Glen Mills, Delaware County, Pennsylvania. The route is even one of the oldest routes in the country! Riders are sure to forget that they are only a few minutes away from the city with this route’s scenic views. Head over to Tyler Arboretum. 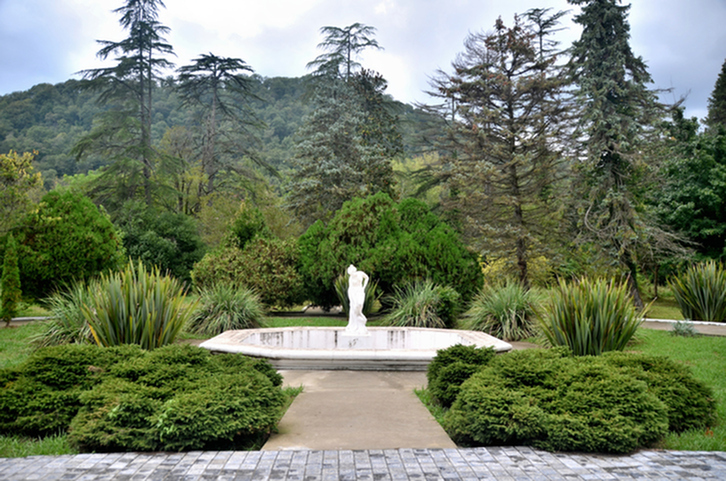 In addition to experiencing the stunning West Chester nature, visitors will witness one of the oldest arboreta in the northeastern United States. Tyler Arboretum is comprised of 650 acres of distinguished plant collections, heritage and champion trees, historic buildings and 17 miles of hiking trails through woodlands, wetlands and meadows. Interested in leasing our apartment complex in West Chester, PA? Call our leasing office at (610) 628-0305, or submit an online application today!